All about books, writers and reviews! I truly wish Coorah Creek was real! There are probably outback towns that are similar, but maybe not inhabited by the world's nicest people! I was so excited when I got this ARC and couldn't wait to get started. A day later and I'm done :( And feel bereft. I so loved my time with Tia, Max, Sarah and Dan. A child goes missing and potential romances are put on hold in order to organise a search. 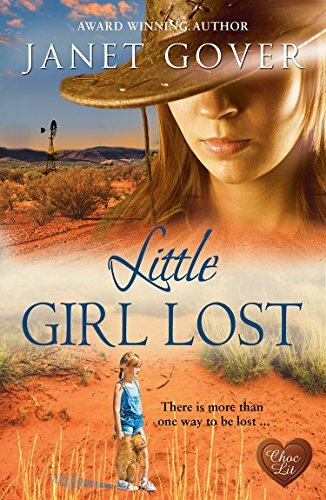 Janet conveys the vastness and emptiness of the outback beautifully. She contrasts light and dark so well - both in time and in people. By the time you finish this book, you will start brushing off the red dust - everything becomes so real when you're immersed in the happenings of the Creek. And I'm always so sad to leave there. You don't have to have read the others in the series - this works very well indeed as a standalone, but I would recommend you do read the rest as you are missing out big time! Thanks to Choc Lit & NetGalley for an ARC in exchange for an honest review. 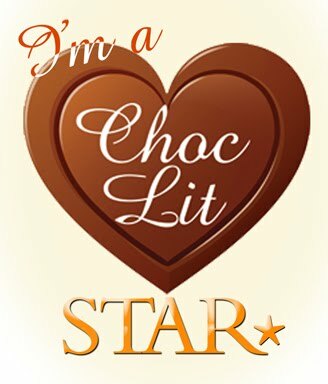 I'm a Choc Lit Star! ALL Choc Lit books!! Am about 3/4 of the way there but they keep bringing more out lol! LEGAL STUFF Copyright © Ann Cooper 2014 - All rights reserved . Picture Window theme. Theme images by Deejpilot. Powered by Blogger.